Mobile Marketing is considered the most effective way to get close to your customers. Mobile is the future of marketing, but in reality it has already arrived. If you're not implementing some kind of mobile marketing strategy, you're already trailing behind. 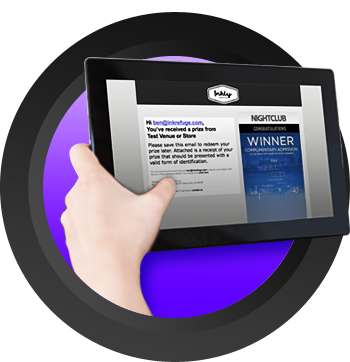 &nbsp;We make Mobile Marketing simple, affordable and fun with Mobily. 97% of consumers search for local businesses online, the promise of attracting new customers with local search is unparalleled. Website visitors want accurate information on the services you offer, your hours of business and other important information. 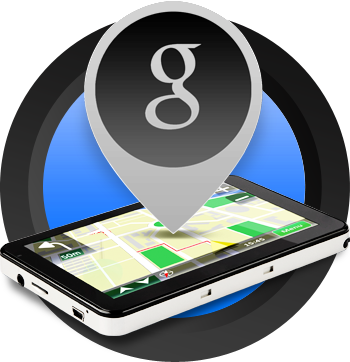 We'll optimize your site for local searches, optimize Google Places and a variety of Google features like Carousel. Mobile marketing is a quick and cost effective way for companies to communicate directly to consumers' cell phones. 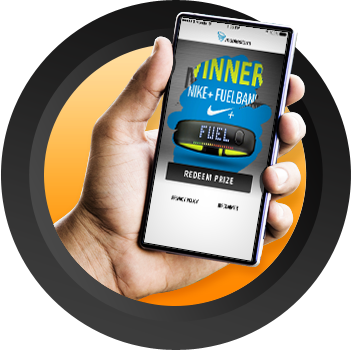 Engage your customers with fun & interactive games that invites them to provide registration information to win valuable prizes, offers or coupons. Games are Scratch and Win, Reveal Your Gift or Shake and Win. Does not require a download or app to play. Industry statistics indicate that more than 50% of email opens occur on a mobile device and 70% of them are immediately deleted if that don't display well on a mobile device. We'll create for you a Responsive Email template that will beautifully display your emails on a desktop, tablet and all the popular smartphones. The template editable so you can reuse it as often as you like.